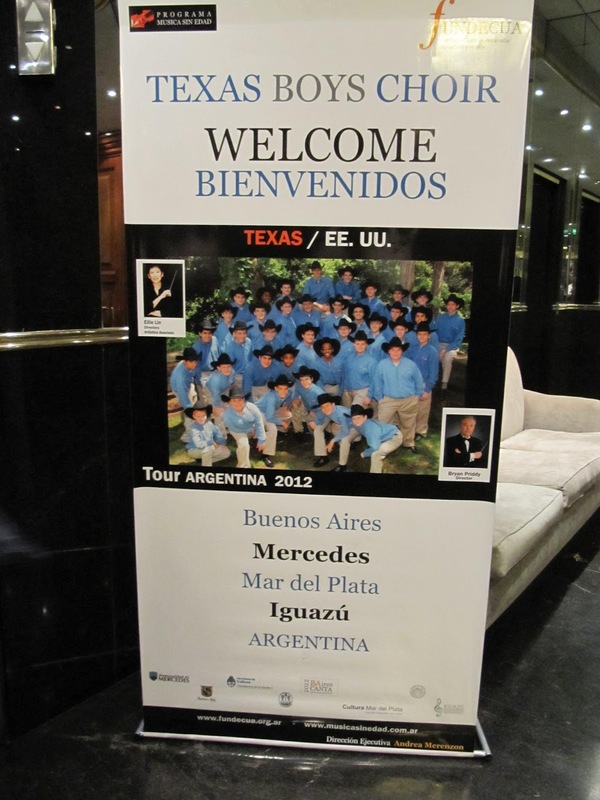 My son is touring Argentina with the Texas Boys Choir. 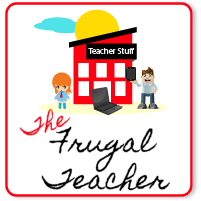 Fortunately, their director has been kind enough to share their daily adventures with the parents. 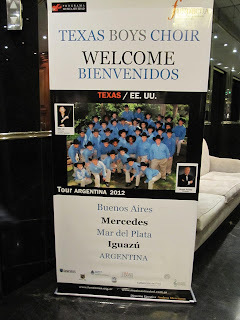 I have been posting the Texas Boys Choir Argentina Travelogue on my personal blog CLICK HERE to experience their tour first-hand!